Please click on an image below to view the suite of plans that best fits your needs. 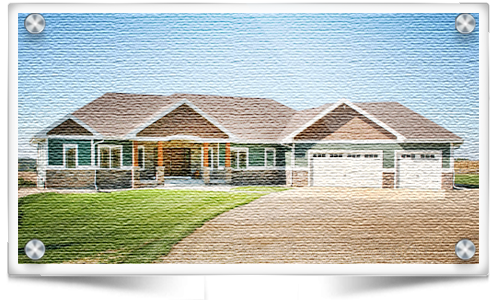 Give Classic Custom Homes of Waunakee a call anytime at 608-850-4450 for more details. While our plan room does contain an extensive set of custom home plans, we are not limited to the plans available here. 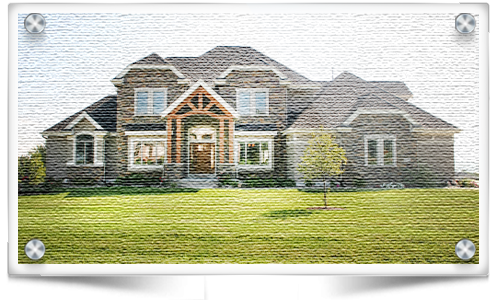 Classic Custom Homes of Waunakee can and will build any plan you desire.